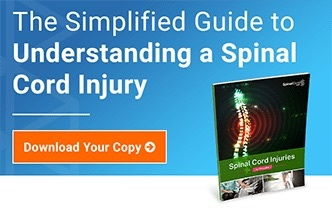 Signs and symptoms of spinal cord injuries vary depending upon the location of the injury, and if the injury is complete or incomplete. Spinal cord injuries have a variety of symptoms. The severity and location of the spinal cord injury directly relate to the symptoms a patient will experience. Symptoms of a spinal cord injury do not always show up right away. 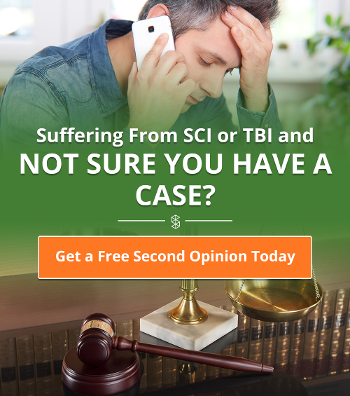 Some spinal cord injury symptoms are delayed while others are present immediately upon injury. Symptoms are experienced at the point of and below the affected level of the spine, and may be mild, moderate, or life-threatening. They may also vary depending upon the location of the injury, and if the injury is complete or incomplete. There are three main areas in which a person may suffer spinal cord injury: cervical, thoracic, and lumbar. The fourth section of the spine (sacral), does not contain spinal cord tissue. Consequently, though you may cause damage to the sacral vertebrae or nerves, you will not damage the cord at that level. Cervical (C1-C8) - Damage to the spinal cord in the cervical spine is considered the most severe because it can be life-threatening. Symptoms of cervical spinal cord damage may affect the arms, legs, mid-body, and even the ability to breathe on one’s own. The higher up in the cervical spine the damage occurs, the worse the injury. Symptoms may be felt on one or both sides of the body. Thoracic (T1-T12) - Damage to the spinal cord in the thoracic spine typically affects the legs. Thoracic spinal cord damage high up in the area may affect blood pressure. Lumbar (L1-L5) - Damage to the spinal cord in the lumbar spine typically affects one or both legs. Patients with lumbar spinal cord damage may also have trouble controlling their bladder and/or bowel function. 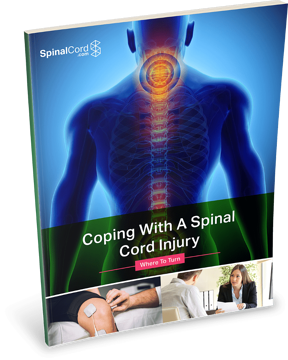 Treating a spinal cord injury immediately, no matter what level it occurs, is key to the long-term prognosis for the patient. 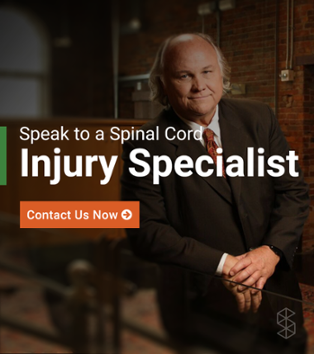 Medical professionals are able to evaluate the extent of the spinal cord injury and decide if surgery to decompress and stabilize the spinal cord is necessary. Finding a swift course of action to treat the patient’s symptoms will provide a better chance for easing the recovery process.